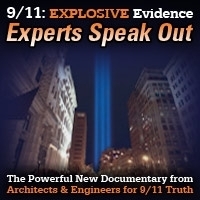 Host Andy Steele is joined by structural engineer and AE911Truth advisory board member Kamal Obeid to discuss the WTC evidence and the importance that the issue has for the engineering profession. 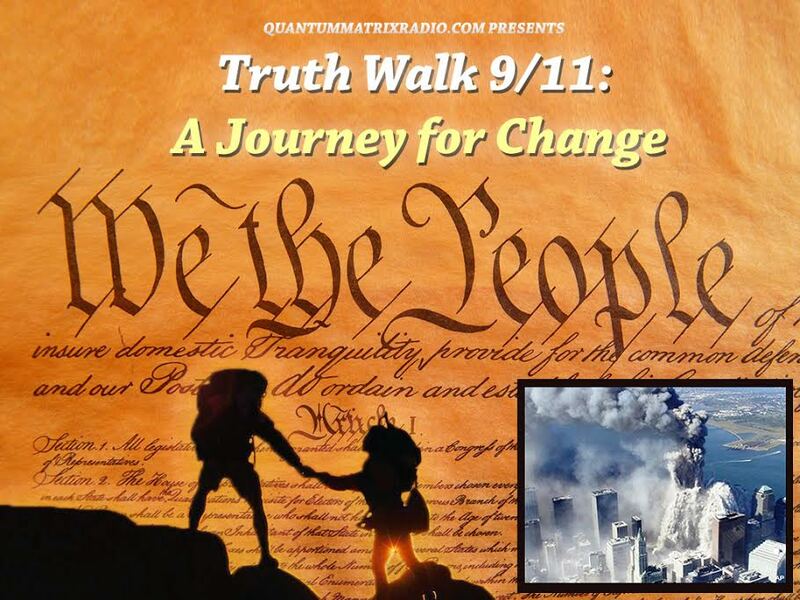 In the first ten minutes, Andy also goes over a recent article by the BBC that discusses AE911Truth and other members of the movement. This encore show was broadcast on February 8, 2018. This entry was posted on Thursday, February 8th, 2018 at 3:51 pm	and is filed under 9/11, 911 Free Fall, Education, False Flag/Fake Terror, Freedom, News, Protest, Science. You can follow any responses to this entry through the RSS 2.0 feed.